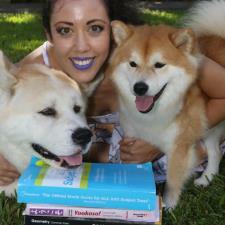 Now the best-selling book of its kind has gotten even better. This revised and expanded second edition of Ittelson’s master work will give you that firm grasp of “the numbers” necessary for business success. With more than 100,000 copies in print, Financial Statements is a perfect introduction to financial accounting for non-financial managers, stock-market investors, undergraduate business and MBA students, lawyers, lenders, entrepreneurs, and more. Most introductory finance and accounting books fail either because they are written “by accountants for accountants” or the authors “dumb down” the concepts until they are virtually useless. Financial Statements deftly shows that all this accounting and financial-reporting stuff is not rocket science and that you can understand it! Ittelson empowers non-financial managers by clearly and simply demonstrating how the balance sheet, income statement and cash flow statement work together to offer a “snapshot” of any company’s financial health. Every term is defined in simple, understandable language. Every concept is explained with a basic, straightforward transaction example. And with the book’s uniquely visual approach, you’ll be able to see exactly how each transaction affects the three key financial statement of the enterprise. 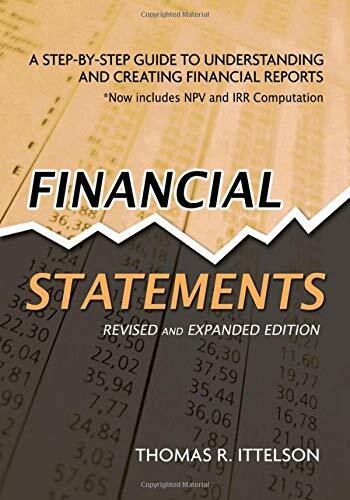 Two new major sections with nine new chapters were added to this revised second edition of Financial Statements, simply the clearest and most comprehensive introduction to financial reporting available.